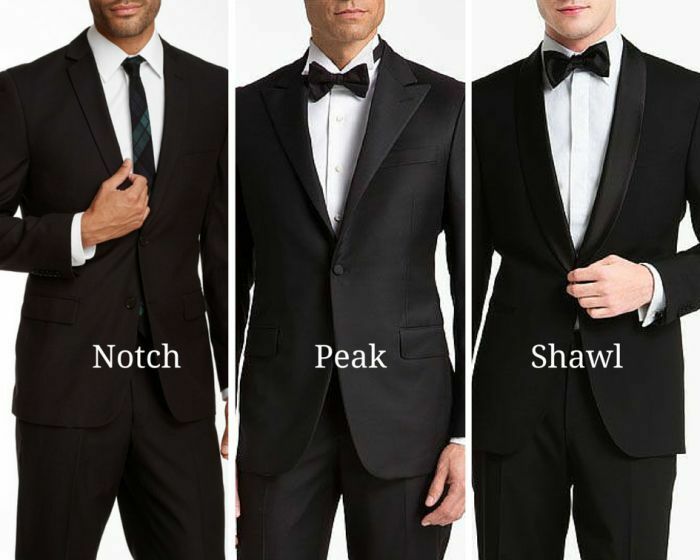 First of all, the difference between a tux and a suit is that the tuxedos have satin fronting on lapels, pocket trim, buttons and a satin side stripe, which runs down the leg of the trousers. The suits don’t have satin and features plastic button. The choice of the color is the easiest part when it comes to buying a tux, the decisions that need careful reviewing are types of fits, lapel styles, cuffs, plackets, and accessories. 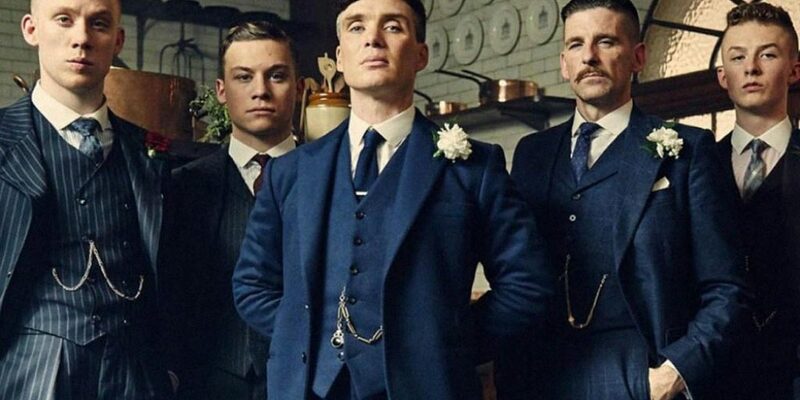 If you are unfamiliar with these more refine aspects of formal dressing, or grooms wear if you are a groom to be; this guide will help you make the choices, easily. 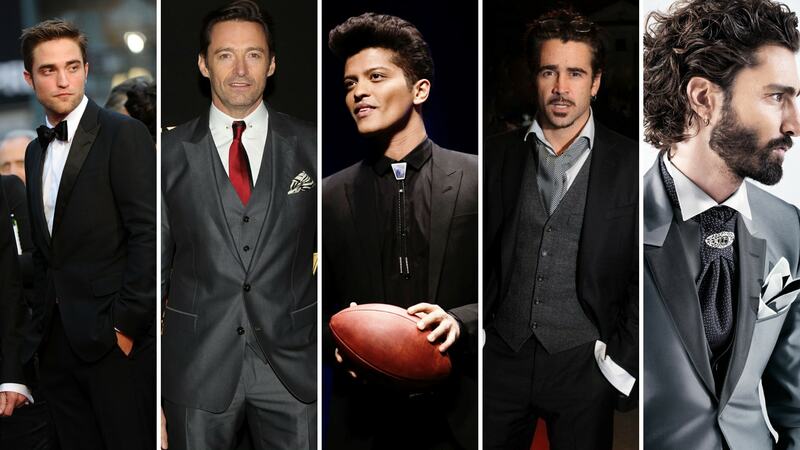 The Classic: Think it’s a simple choice to pick a tux jacket? You are so wrong. There are a surprising number of choices, even when you are hoping for a classic jacket. You have to choose between single-breasted, or double-breasted jackets. The single breasted is the one with 2- 4 buttons down the front in one column, the double-breasted is the one in which the flaps overlap, and you have two button columns that hold 2-6 buttons. 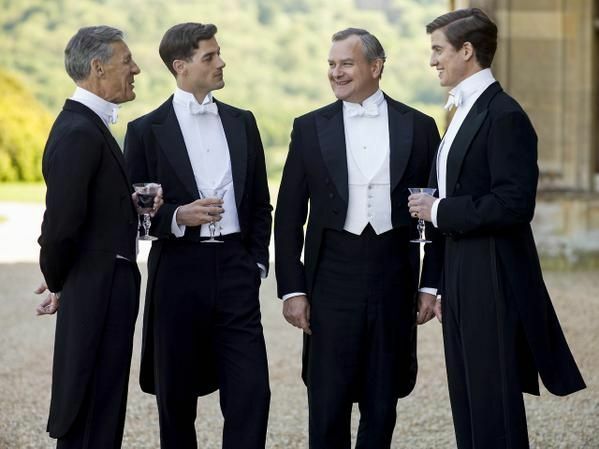 Full Dress, or Tailcoat: You might have seen them in period dramas or those movies that involve a butler or a dracula. Perosnally, we think they look pretty great, but currently not very much in fashion. These tuxedo jackets were worn by the nobility in the old days, for evening formal engagements like balls, soirees and operas. 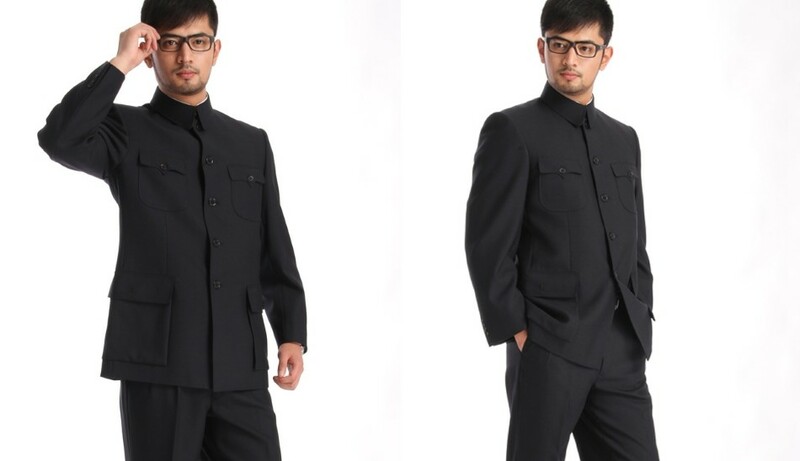 Mandarin, Nehru or Mao Jacket: The jacket includes a stand-up collar, with no lapels and is paired with a Mandarin collared shirt. Wear this combo, and you won’t have to wear a tie. It is a simple button down jacket, with a ban-collar. The lapel of the jacket can be styled in three ways; notched, peak, and shawl. Notched: Featuring a triangular indentation, this lapel joins at collar. It is the least formal type of lapel. They are commonly seen on suits, but aren’t so common for tuxedos. Line the notch parallel to the shoulder, or just below it. Peaked: This lapel, is the most often used lapel type. It is V-shaped, broad lapel style that points up and out, just beneath the collar line. 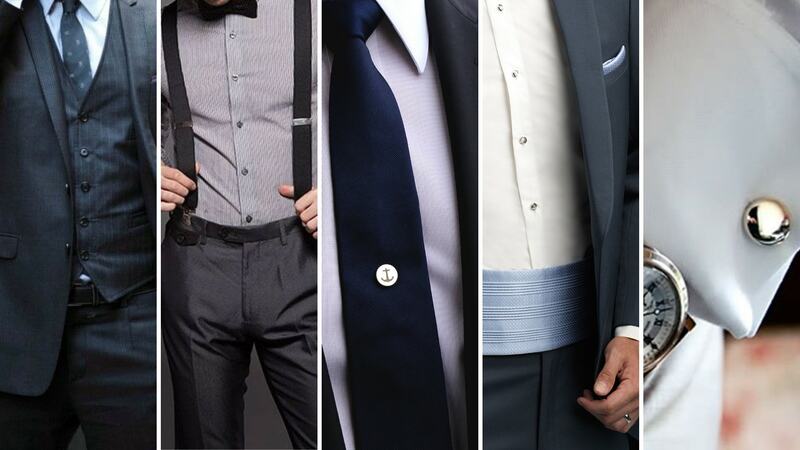 Peak lapels are formal wear staples and are most stylish of the three. Shawl: It is the most formal type of the lapel, and has a smooth rounded shape without notches. The men who support a lanky frame should opt for it. Spread Collar: This looks like your everyday button down shirt collar. It features a wider division between the points covering the front though. It looks great with a Euro tie or regular necktie if you can arrange it in the Windsor knot. 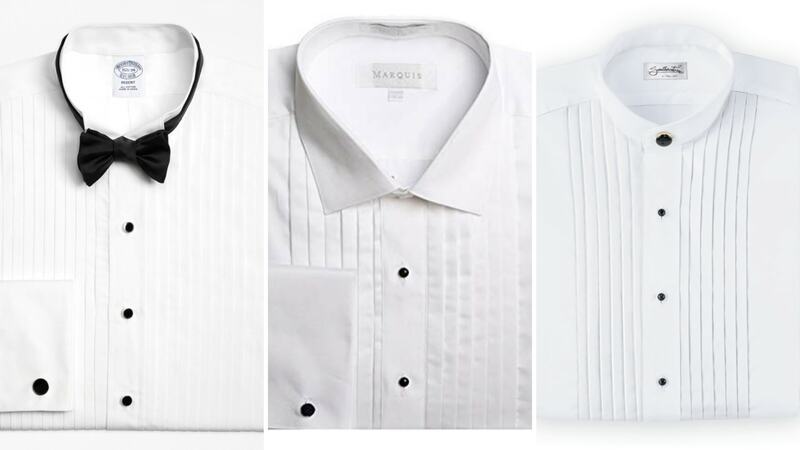 The Mandarin or Band Collar: This collar wraps around the neck, in a band. It is the most recent tuxedo shirt, and looks pretty great. Bow Tie: You must wear this with a classic tux. It comes in several colors, besides the regular black. A white bow tie is usually reserved for the events that are extravagantly formal. Colored and patterned bow ties can be worn at whichever occasion. Necktie: If you wish, you can wear the necktie with your tuxedo. It’s appropriate for a more casual, yet elegant wedding look. Pick a necktie in silk. 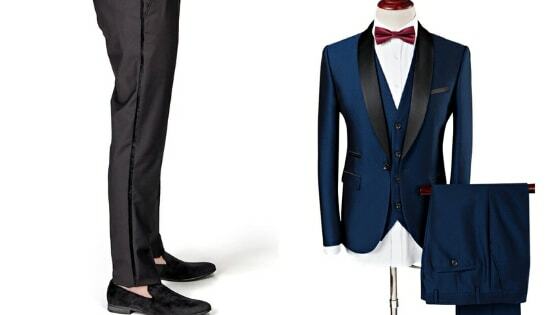 You can opt for the color black or navy to achieve a dressier look in a tux. Bolo Tie: This is a string tie that’s usually famous in cowboy culture. It’s chic and laxer than the formal wedding wear. Ascot Tie: This is the wide formal tie that’s usually patterned. It’s folded over and secured with a stickpin or tie tack. It is usually reserved for the formal, day-time weddings and is paired with a cutaway throat and gray striped trousers. Euro Tie: It’s a hybrid of regular and ascot tie It’s long and square bottomed. You can wear it with a wing collar or a spread collar shirt. It creates a more formal, reserved apparel. Waistcoat: You can don on a waistcoat for an ultra-formal, reserved wedding. 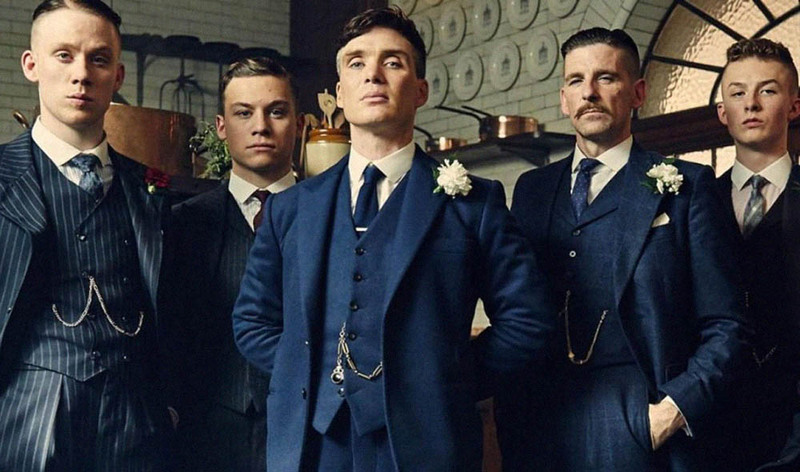 Pick a white tie and a colored waistcoat, if you are a fan of the Brit fashion. These vests lend you a graceful aura. Suspenders: Suspenders can work as a belt, and keep your trousers in place. You can adjust them to match your height. Tie Bar or Tie Pin: It keeps your tie fastened to the shirt. It usually sits between the third and the fourth button, so it’s visible but not prominent. Use it to accent the outfit, pick one gold or silver. Cummerbunds: The pleated fabric, that’s tied to the waist in you skip the vest. You can pick one in black, or use a color that matched the wedding colors. Cufflinks: You can wear personalized cufflinks to have something personal in the outfit. However, keep with the neutral colors. The classic tuxedo trousers have a single strip over the side seam of the trousers. If you choose to wear these pants, your jacket should be similar in style and color. If the jacket has satin-fronted lapels, then the side stripe should also be satin. If your jacket has grosgrain lapels, then the strip should match. 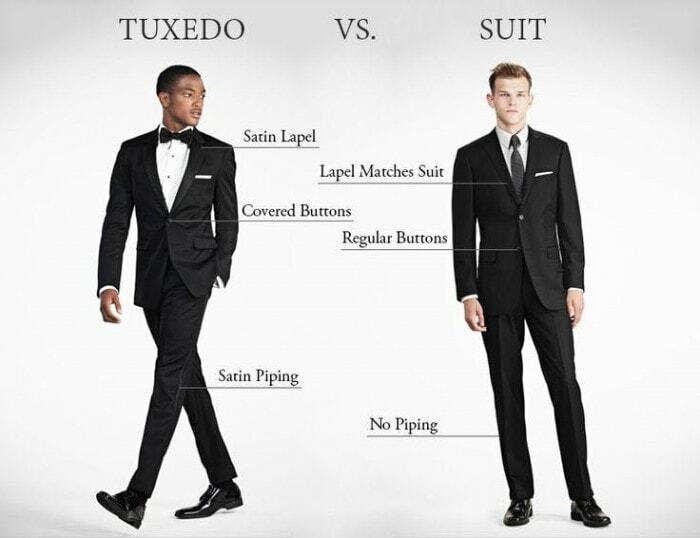 The only Tuxedo guide that grooms need to follow on their wedding. 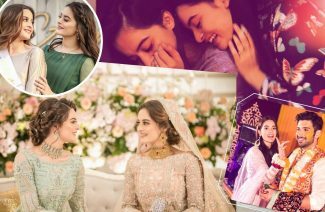 If you are a groom to be than this guide will help you make the choices, easily.